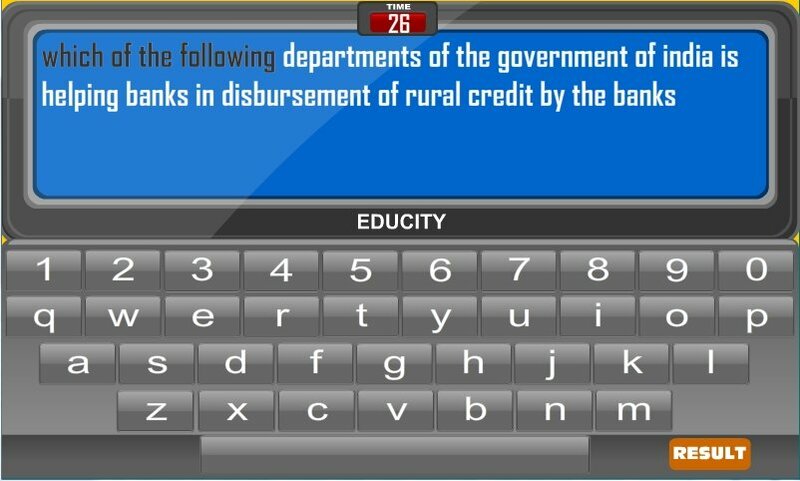 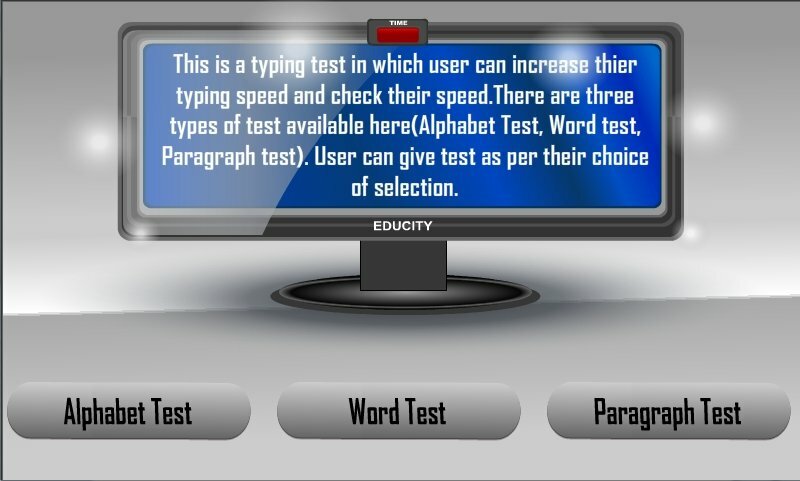 On Typing Tutor's screen you'll see a text that you'll have write exactly as it appears, making use of the keyboard at the bottom of the screen. You'll also be shown a timer that tell you how much time you have left to complete your task. 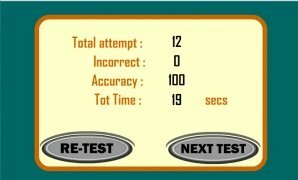 The application will measure the amount of attempts, errors, accuracy and the time that you spent doing so, so you can have quite a clear idea about your capacity to type any sort of text.